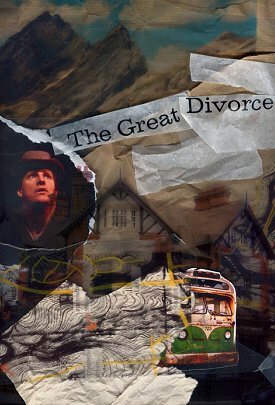 Lewis' own favorite among his works, The Great Divorce is the story of Clive, a hapless professor, and the motley band of malcontents who join him on a very curious bus ride. Journeying between Hell and Heaven, Clive crosses a surprising, wildly inventive landscape drawn by Lewis' philosophical imagination. Satirical and comic, The Great Divorce is a wondrous ride filled with dazzling insight and language.